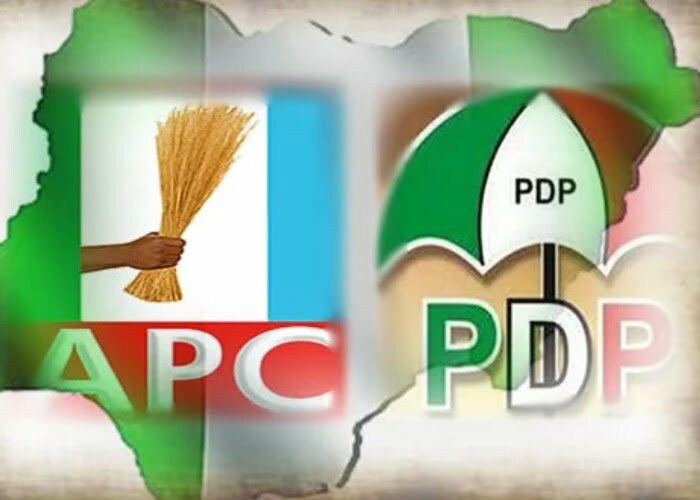 About 26 All progressives Congress ward chairmen and coordinators of late senator Ali Wakili, alongside 10,000 of their supporters have dumped the ruling party for the Peoples Democratic Party barely 13 days ahead of the general elections. The defectors were received by Musa Wakili Nakwada, PDP Bogoro State Assembly candidate in Bogoro during a rally. Nakwada said the defection came at a right time, apparently to end the â€˜bad governmentâ€™ of APC who had no agenda for its citizens. â€ I was approached few days ago by the late Wakiliâ€™s 26 ward chairmen and coordinators in Bogoro LGA of Bauchi of their decision to join the PDP,â€ said Nakwada. Besides, the defectors admitted that lack of justice in APC informed their defection to PDP, pointing out that since the death of Senator Wakili, they had not been carried along. â€ I assure you of PDP support as we declare our desire to received you into the partyâ€™s fold today and we will carry you as along our members without any segregation,â€ declared Nakwada. Leader of the decampees, Joseph Daniel slammed APC for abandoning the late senator Wakiliâ€™s supporters in Bauchi State. â€ We were abandoned by APC alongside 10,000 of our members since the demise of our amiable senator and we feel PDP is our choice and option to realize our political career,â€ said Daniel. â€ If Nigerians want to end the current poverty, insecurity, unemployment and economic impoverishment, the only option is to ouster Buhari alongside his cabals, â€ he said.